Main Floor unit- one of the largest models- The Essex 1040 split. 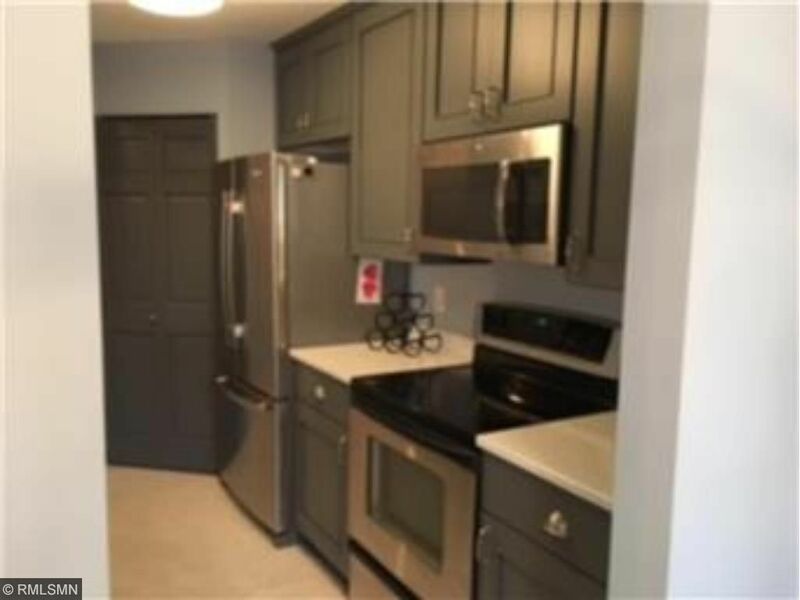 Remodeled kitchen and upgraded throughout. Beautiful fireplace. Available immediately. Right next door to Edinborough Park.